A family friendly restaurant located in downtown Manchester, right by the White Water Park. 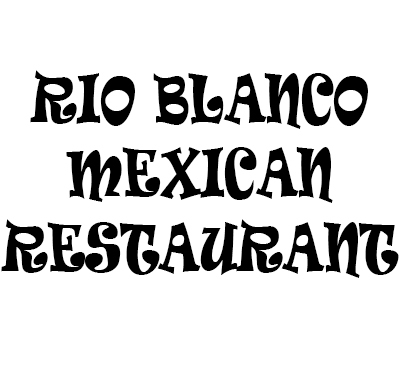 We offer a casual atmosphere, punctuated with colorful Hispanic decorations. Both lunch and dinner menus offer an extensive array of authentic Mexican cuisine.